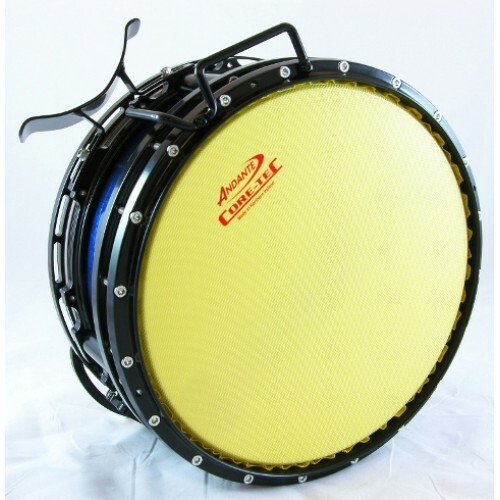 Home Drumming Andante - Reactor Snare Drum 7"
Following several years of extensive research and development, Andante is pleased to announce The Next Generation Reactor Snare Drum. Lightweight – 5.94kg. The ideal size and weight for very young drummers. 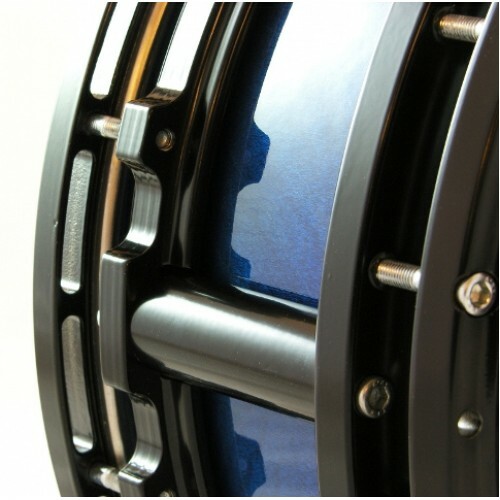 Special alloys used for strength, reducing weight for the players comfort. 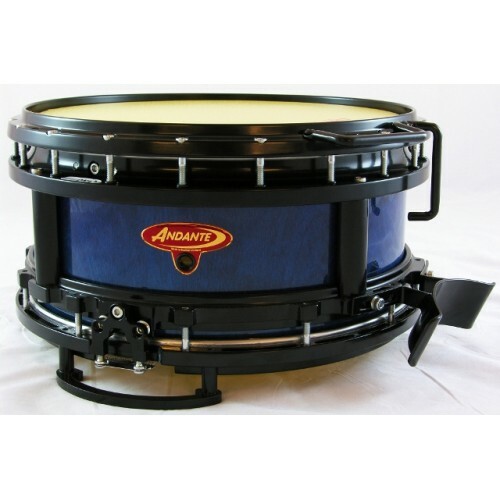 Shell – Consists of 2 x 3ply layers of Birch strengthened with a 3ply Birch reinforcement ring giving increased response and brightness of tone. 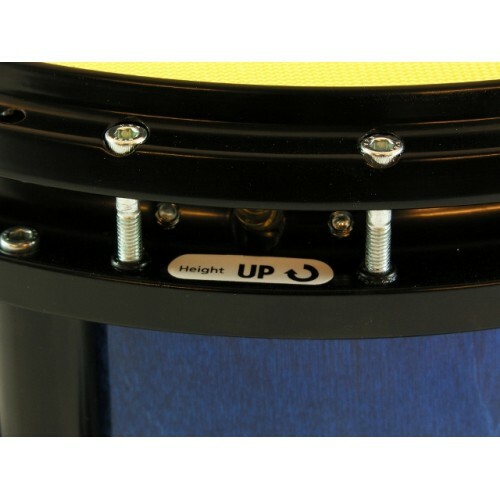 Top Head Assembly – Easy to tune, features a new top tension ring profile with a 20 screw helicoil tension system, to tighten head evenly thus producing a clear sound and reducing the risk of head damage. 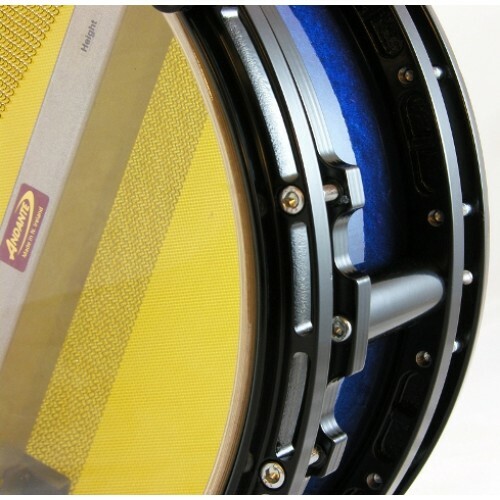 Top Snare – Box Snare Mechanism. MECHANISM - Self Levelling. TENSION - Self Aligning. HEIGHT - Self Equalising. 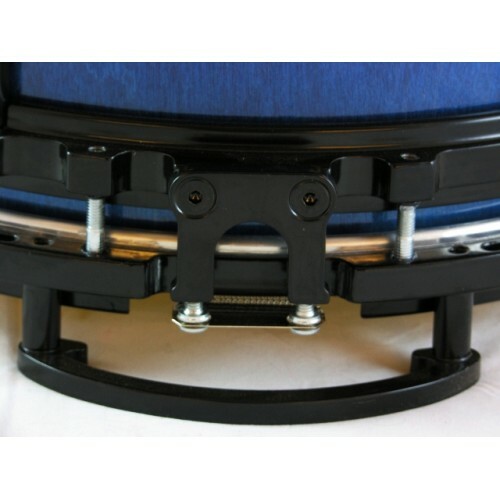 Bottom Head Assembly – Features a re-designed 12 screw bottom tension ring, new suspension ring profile, revised snareguards and re-designed bottom snare strainers. Bottom Snare – Multiple swivel points for easy tuning. 2 point linear adjustment. 4 point levelling to heads. 1 point tension adjustment. 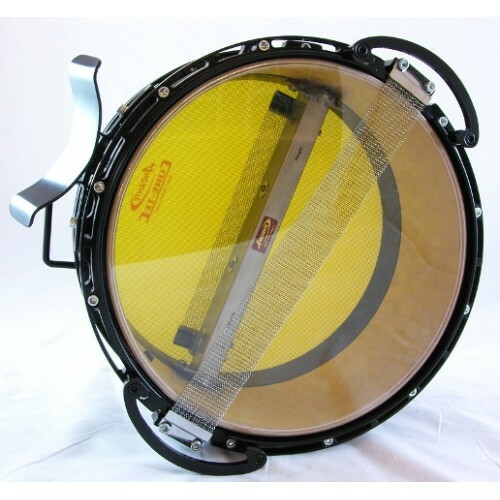 Inline Snare – Top and Bottom ensures an easy to play, highly responsive surface for drummer. Metal Finishes – Tough oven baked powder coated paint finish. 3 Year Warranty – Rigorous quality control checks at each stage of production ensures the continuity of excellence and reliability.